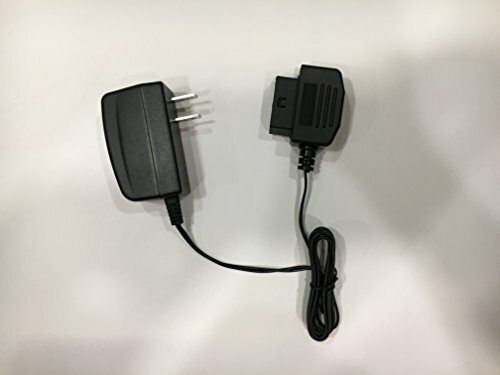 AC Adapter for T-Mobile SyncUp DRIVE – OBD II LTE Wi-Fi Hotspot Device by vegajf electronics at Got Busted Mobile. Hurry! Limited time offer. Offer valid only while supplies last. AC adapter allows you to bring your hotspot feature of your T-mobile syncup device outside the vehicle and use anywhere an AC outlet is available! AC adapter allows you to bring your hotspot feature of your T-mobile syncup device outside the vehicle and use anywhere an AC outlet is available! Great for checking emails or any other internet related work in hotels when needing a secure connections or in poor wifi area. Item may power off after a short time of inactivity. Moving or shaking device periodically will power back on. If you have any questions about this product by vegajf electronics, contact us by completing and submitting the form below. If you are looking for a specif part number, please include it with your message.